Ever felt like there’s nobody to take a picture of you? 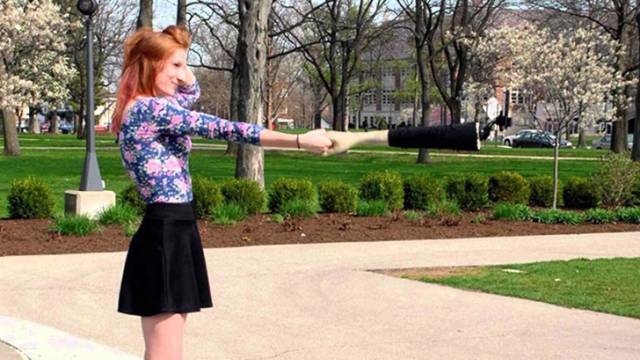 Well, that’s what selfie sticks are for. Ever felt like deceiving people into thinking that there is actually somebody there to take your photo? 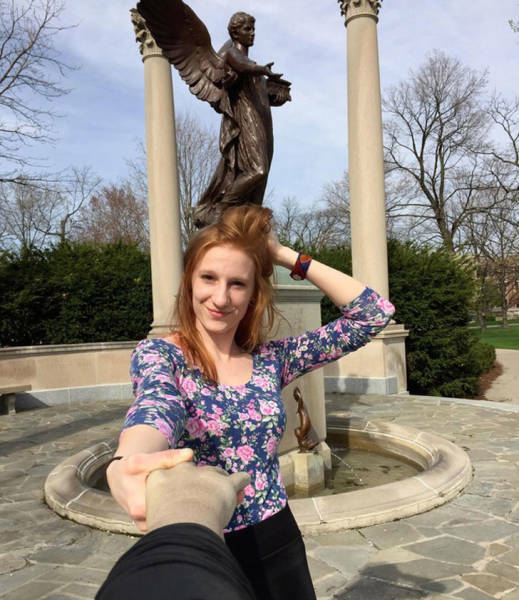 Selfie arm will take a really good care of that! 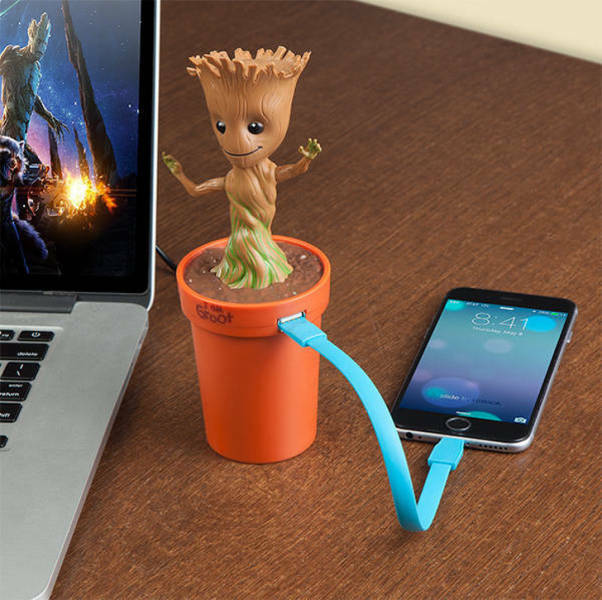 No matter whether you are a Marvel or a DC fan — little Groot is a fan favorite character around the world, so to make a power bank with this cute little guy on it was a no-brainer. 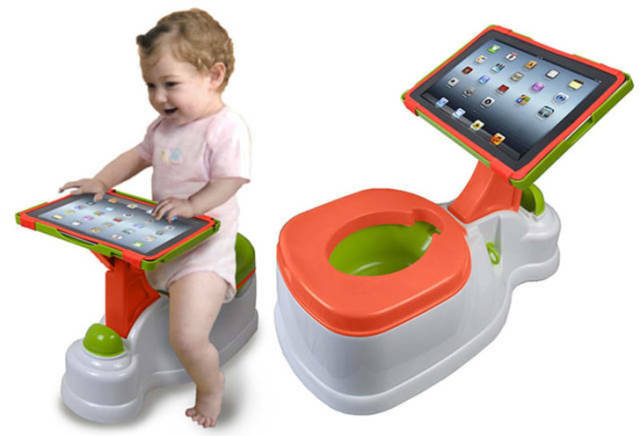 More and more people are hooking their kids up to devices at a very young age — but if you’ve ever had to potty-train one, you might find this potty with a tablet holder a thing of dreams and genius. 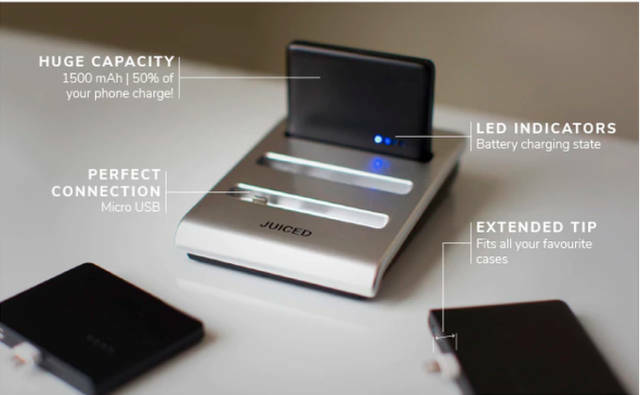 Charge everyone’s phone in the house without being “tied down” to an electric outlet? Easy! 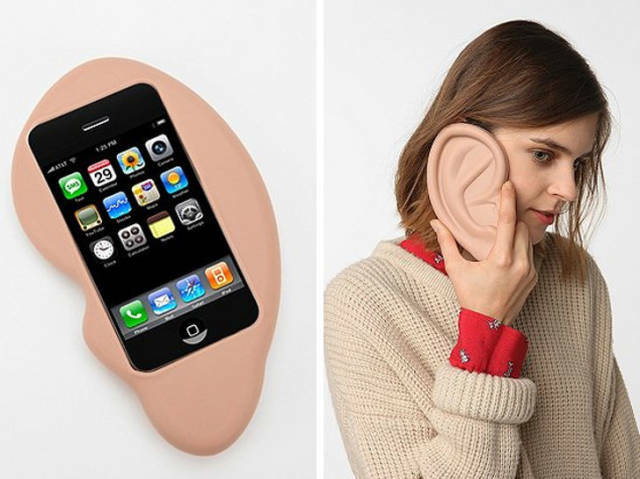 Not sure it serves any purpose — but for some reason, having a giant cartoon-ish ear gets a giggle. Plug in your phone, take a picture, and see it come to life through a device called Prynt. 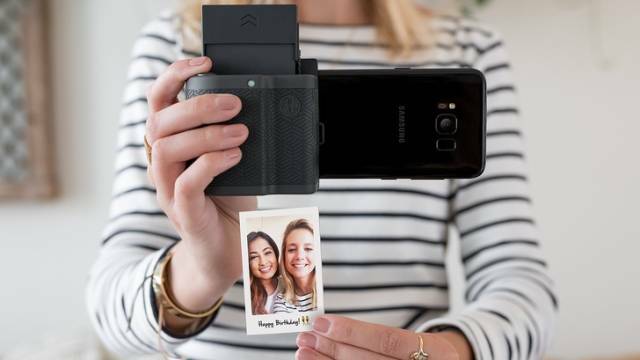 It’s basically a device that transforms the picture from your screen to a polaroid picture. Magic, huh? 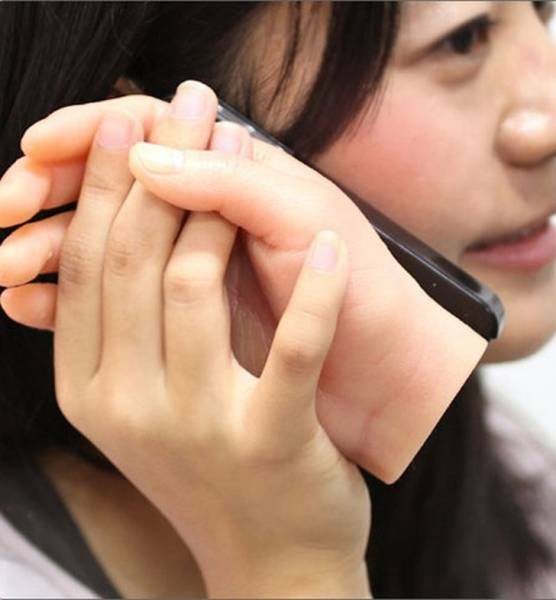 Long distance relationships could be a heartbreaking experience in one’s life, but if you can just imagine holding a loved one’s hand while hearing his/her voice, or while going to sleep — it suddenly becomes a little easier. 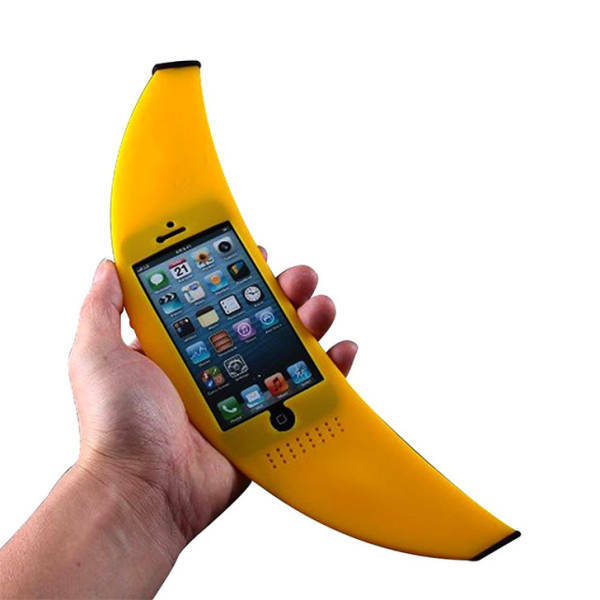 And in that case — this case have served its purpose. It could also probably be a boomerang, who knows! Did you know that the majority of female clothing has no pockets? Not even jeans! 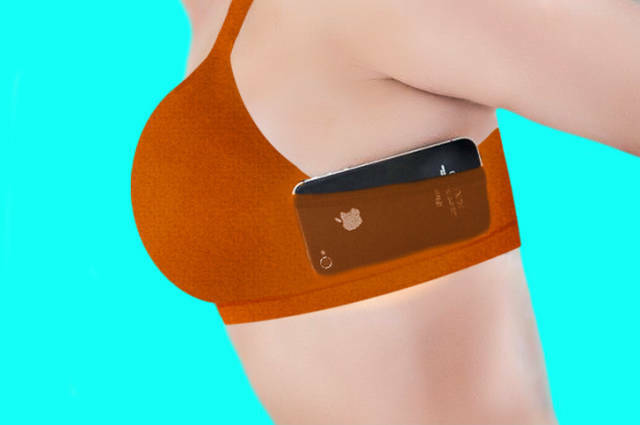 So the only way to hold on to your phone is to use this cute little pocket on a JoeyBra. This little thing doesn’t seem like much compared to the other entries on this list. It may be little — but it does “big” things! 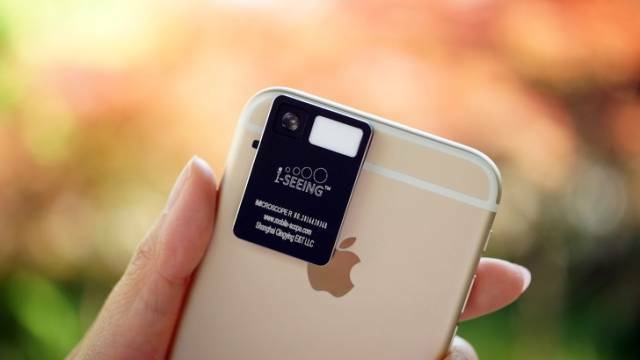 It’s a phone tool with a built-in microscope that’s very powerful. You can also take pictures through it! 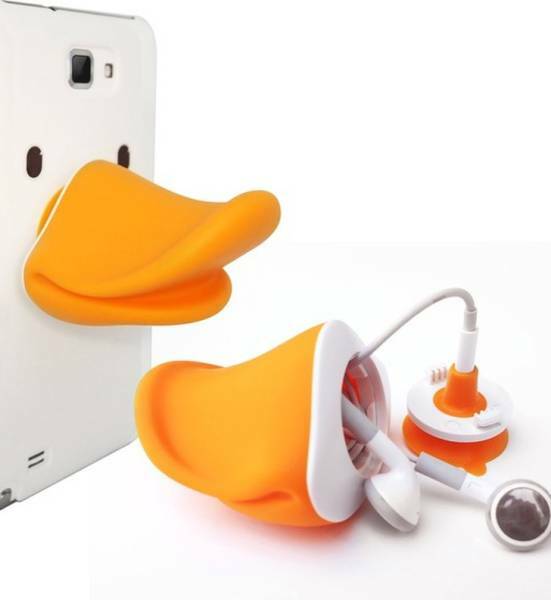 There are tools that help you take a perfect selfie, hold the phone to your ear, act as a case for your headphones... and then there’s iDuck — cute and helpful. 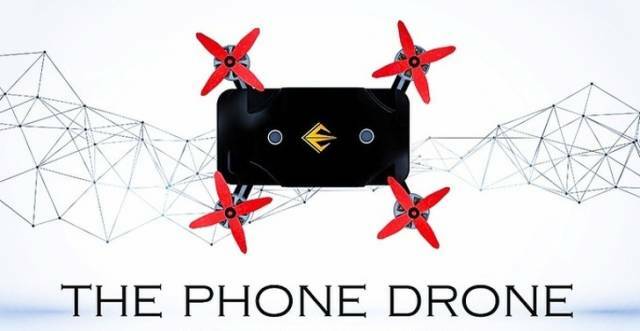 The phone case that turns your phone into a drone, you can drop it and this will literally bring it back to your hands — boy, if this isn’t the future, I don’t know what is! 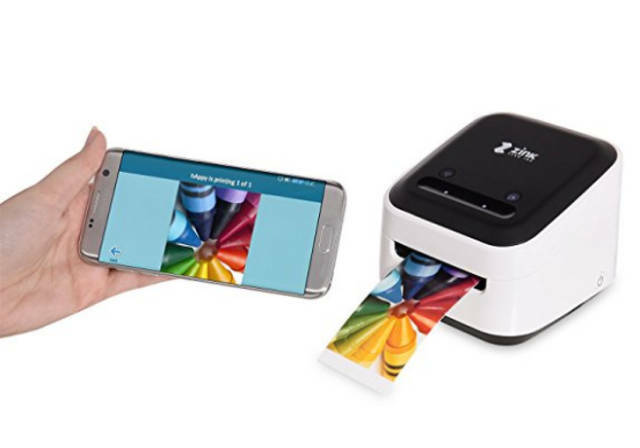 Who needs to carry around a polaroid camera if you can transfer the picture to a wireless printer right from your phone? 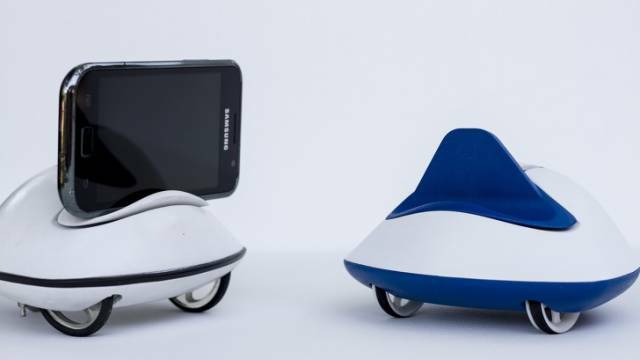 A robot that gives legs to your phone? This makes it portable and helps you find it whereever it is in the house and brings it to you. If you’re the one friend who’s always hungry — these are not for you! 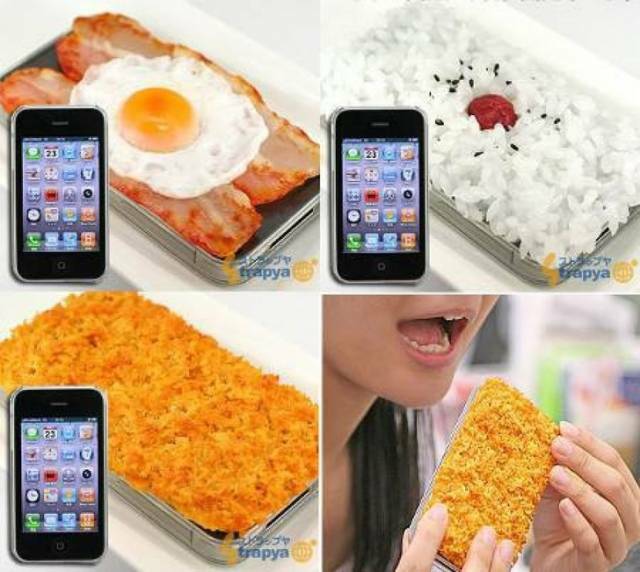 But nobody can deny that these hyper-realistic phone cases are super cute.